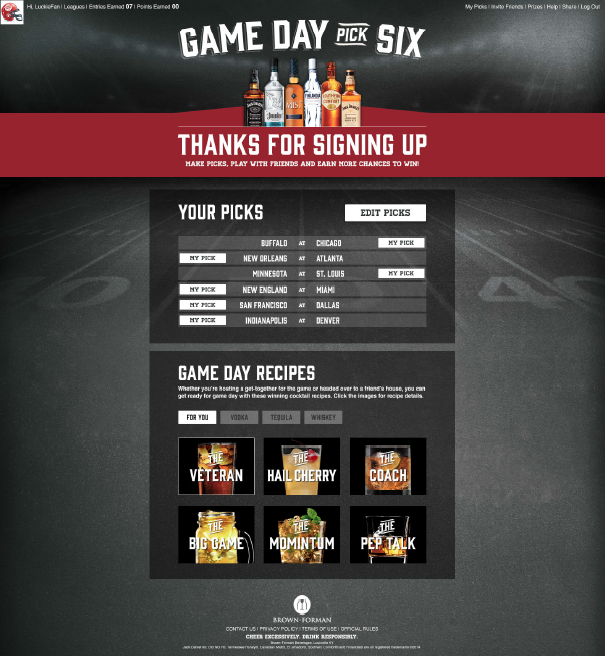 Game Day Pick Six engaged NFL fans through “pick ’em” game play while recommending game day cocktails created from the Brown-Forman spirit portfolio. Content was specifically created to target party planners who shop for spirits at drug and grocery stores. 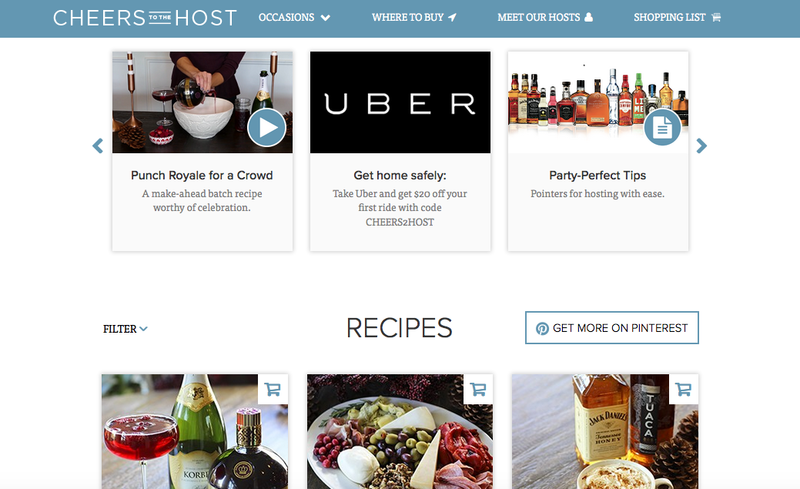 Cheers to the Host is an online resource for party planners that offers simple hosting tips, food and cocktail recipes fit for entertaining a crowd. 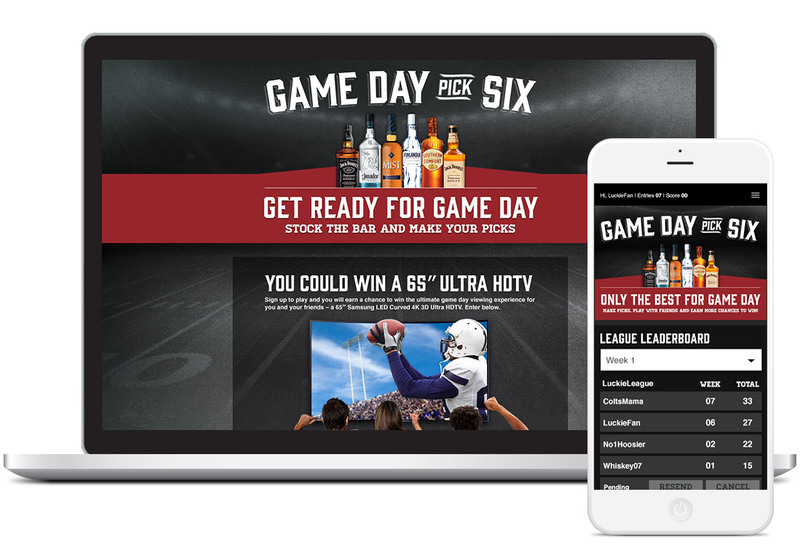 Content is repackaged across a variety of hosting occasions from the holidays to the big game.